This conference is the main annual occasion for the leading insurers, reinsurers, pension consultants, asset managers and lawyers to come together to exchange views on the latest developments in the bulk annuity and longevity risk transfer market and the factors which will shape it in the year ahead. There is currently an impressive pipeline of new business, encouraged by strong investment markets boosting assets, less optimistic longevity trends moderating liability expectations and market competition delivering more affordable prices. Some practitioners believe 2018 could be record breaking as very large buy-in transactions return and longevity deals increase. In recent years the event has attracted delegates from the USA, Canada, Australia, Bermuda, Germany, Sweden, Switzerland and Ireland, reflecting how the market is becoming steadily more cross border and globalised, as it continues to expand confidently in the UK. This trend, with its exciting prospects, is picked up in this year’s theme: Bulk Annuities – The Expanding Market. 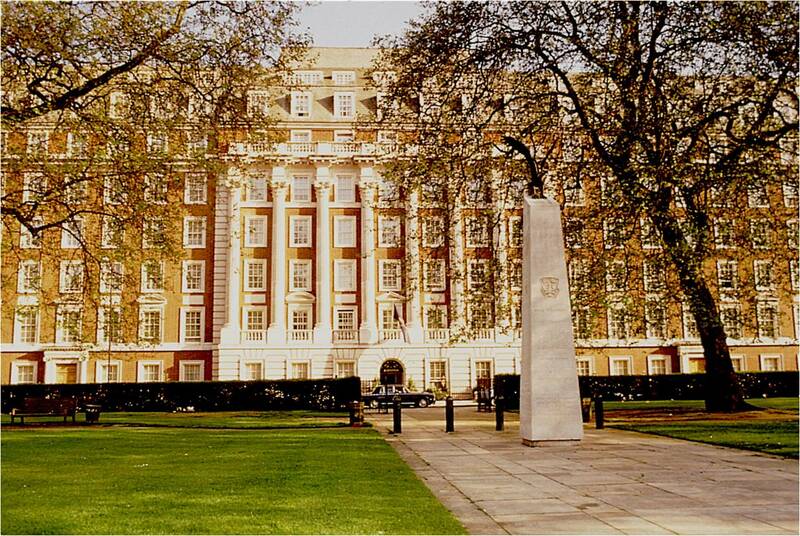 The Millennium Mayfair Hotel is located in quiet and leafy Grosvenor Square, adjacent to the old US Embassy and amidst some fine Edwardian architecture. It is a few minutes from the main shopping districts of Oxford Street and Bond Street and close to the attractions of Park Lane and Hyde Park. An easy walk from Bond Street station, it can also be reached by taxi from Marble Arch or Green Park. The hotel has a fully integrated conference suite. Please click here for map. The Standard Delegate Registration – £1290 + VAT for both days or £645 + VAT for one day – includes speaker documentation, printed copies of visuals, refreshments on arrival, mid-morning and mid-afternoon, pre-lunch drinks, lunch with wine, networking party on the first evening and the post conference pack. 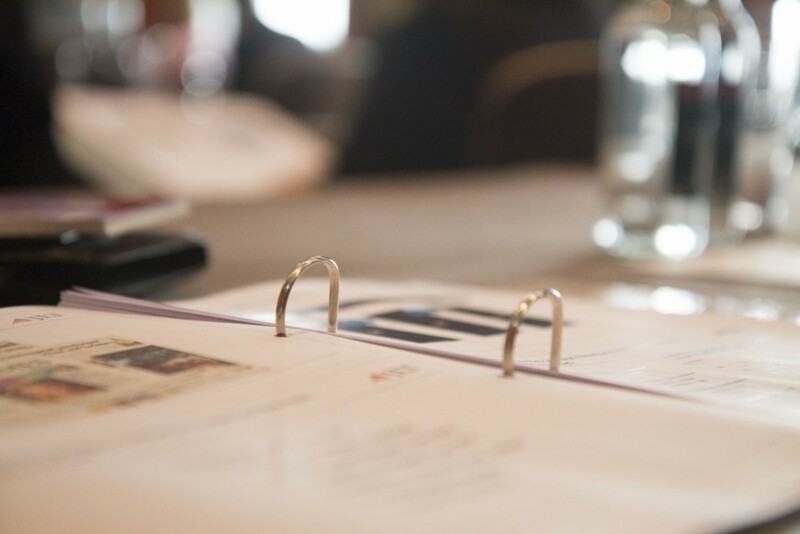 The Multiple Delegate Registration – £1190 + VAT each for both days or £595 + VAT each for one day – covers exactly the same as the standard ticket but at a reduced rate where three or more delegates from the same company are registered for the same ticket type. The Special Rate Registration, is applicable to certain trustees of pension schemes where trusteeship is their primary role, registered charities and other categories designated by us from time to time. Travel to and from the venue and overnight accommodation if required is the responsibility of individual delegates and not included in the registration fee. It must be separately booked directly with the hotel itself or, if no longer available, a nearby hotel. 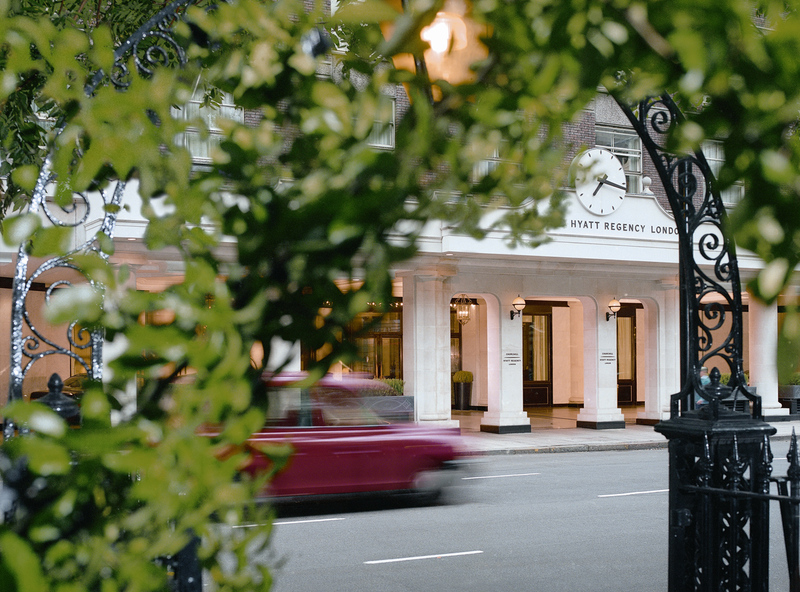 We are happy to assist with any hotel queries if you call us on 020 7582 6516. Cancellations, in writing only, received and acknowledged 14 clear days prior to the event ie by 11 April 2018, are subject to a 10% cancellation fee. Registrations or cancellations made after 11 April are payable in full in all circumstances. Substitutions. There is no extra charge for substitutions as long as we are notified by noon on 23 April and any replacement is from the same company. Later substitutions may attract a charge. Substitutions for part of the conference only are not possible. Non-Appearance on the day is chargeable, whether or not the invoice has been paid. 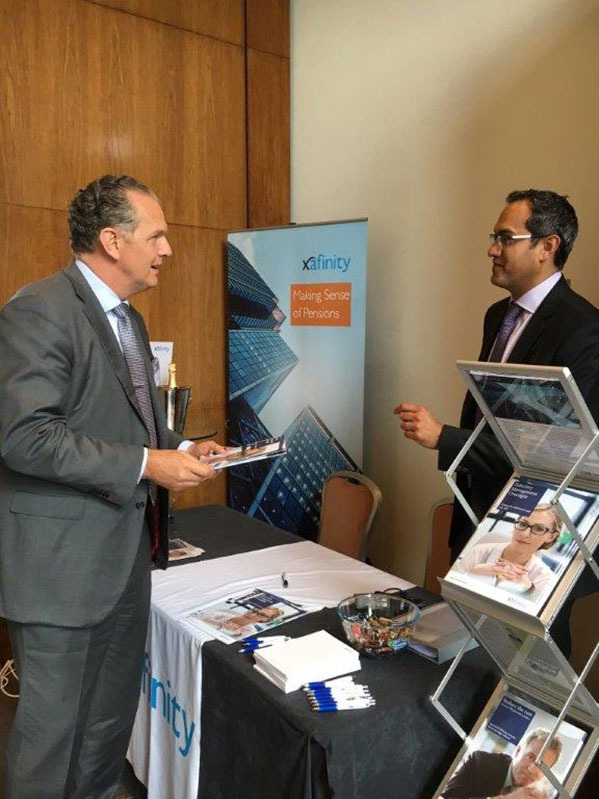 The 2018 Conference on Bulk Annuities – Expanding the Market offers great promotional opportunities and cost effective ways to enhance your brand and make valuable new contacts. You can reach delegates who come from many parts of the world which in recent years have included the USA, Canada, South Africa, Australia, Holland, Germany, Ireland and Bermuda. They have a deep interest in pension buy-ins and buyouts, longevity swaps and reinsurance and many regard this event as their must attend conference of the year. At this year’s larger venue there is room for eight exhibition spaces, all in prominent positions close to the conference registration desk and in the refreshment area. They offer an exceptional opportunity to enhance your brand awareness and networking capability at a modest cost. The Conference Drinks Reception will be held at the end of the first day of the conference, 25th April. We are inviting sponsorship of the drinks which entitles the sponsor to a verbal acknowledgement by the Chairman for their support and the opportunity if desired to say a few words during the party by way of welcome. Here is an opportunity to invite professional contacts, or scheme sponsors and trustees, to join you on your own branded company lunch table – an excellent way to develop new contacts, particularly with schemes which have yet to deal. This reaches not only delegates who attend in person but also those who cannot be there on the day and order a non-delegate pack instead. A good way to get your latest research or report in front of everyone in this well-informed and highly professional audience. All the above facilities are very competitively priced. We can also tailor make a package to meet your requirements and budget. For further information please contact Anna Barber on 020 7582 6516 or send us a message.